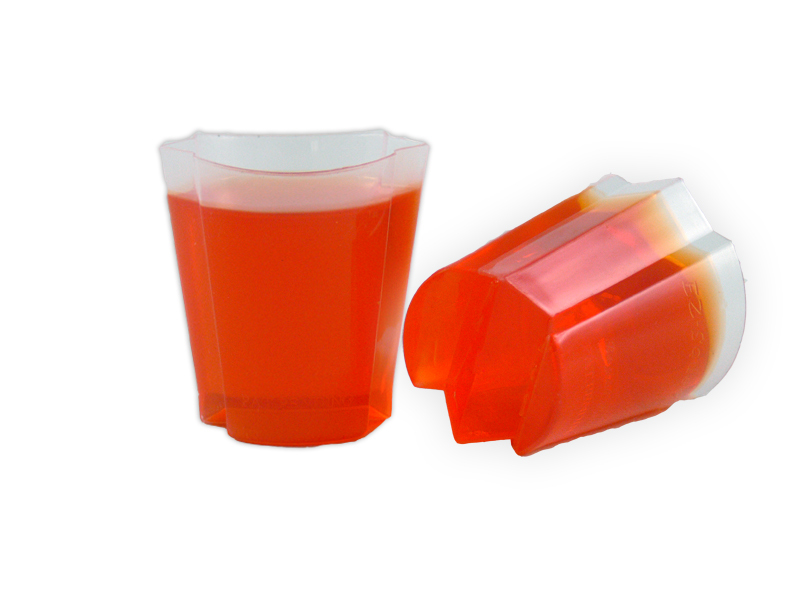 We offer top quality products such as the EZ-Squeeze Jello Shot Cups with Lids, which are patented accordion-like cups that squeeze the jello shots out into your mouth! 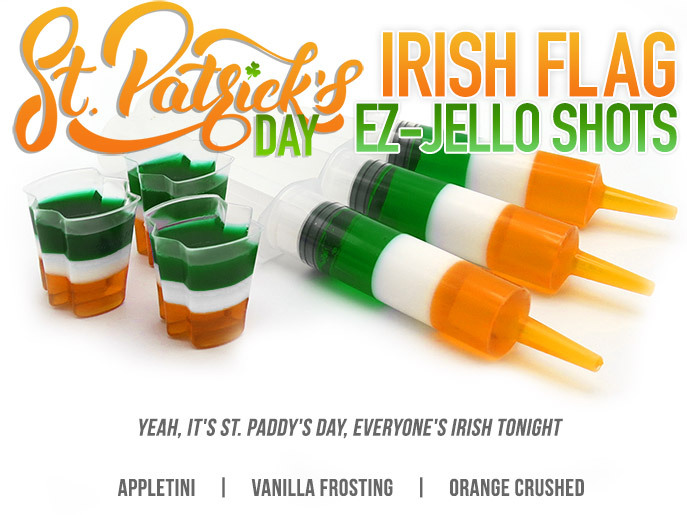 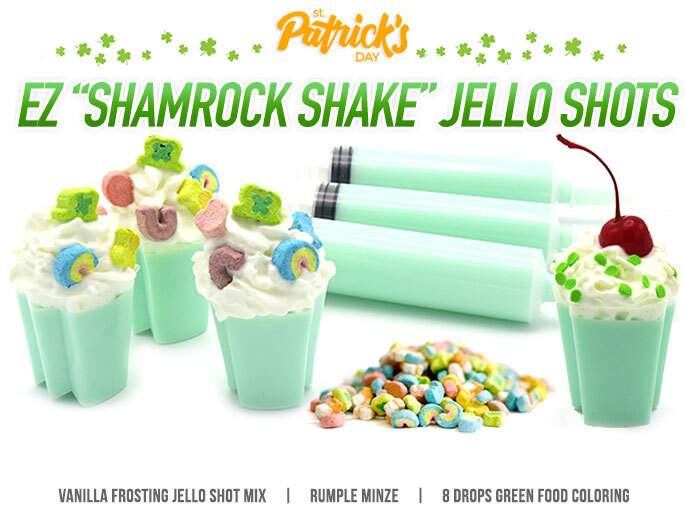 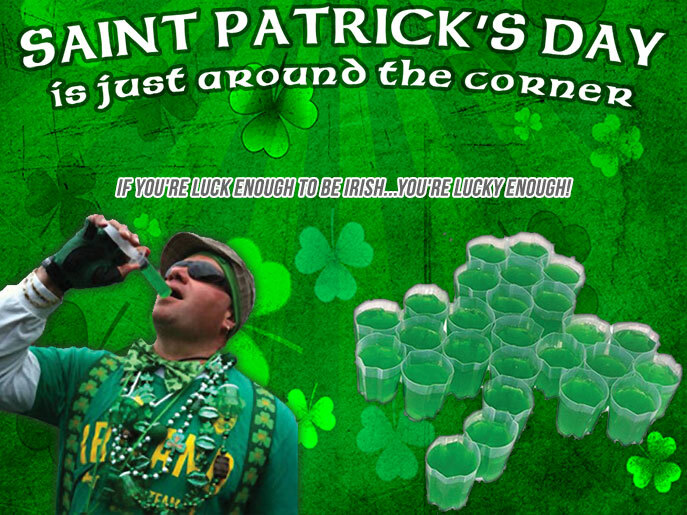 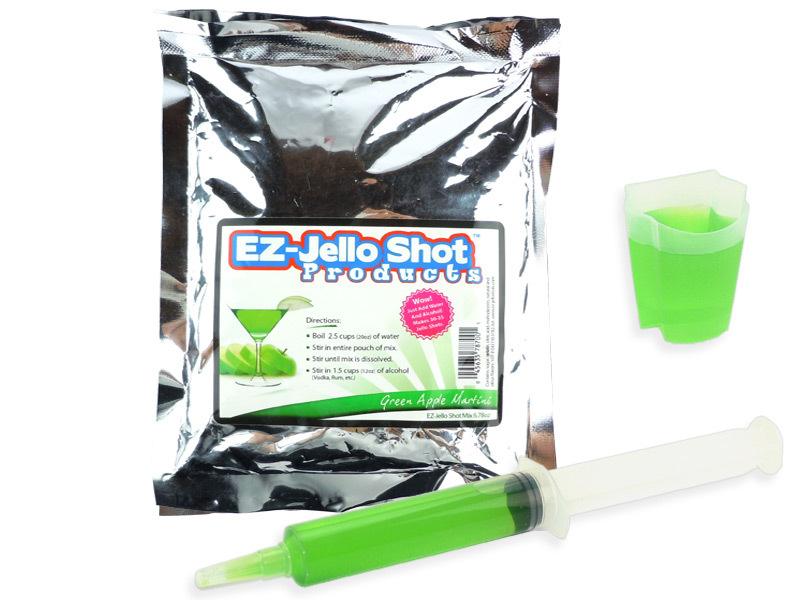 This site is also the home of the top selling EZ-Inject Jello Shot Syringes & hilariously funny Peni-Colada Shot Syringes! 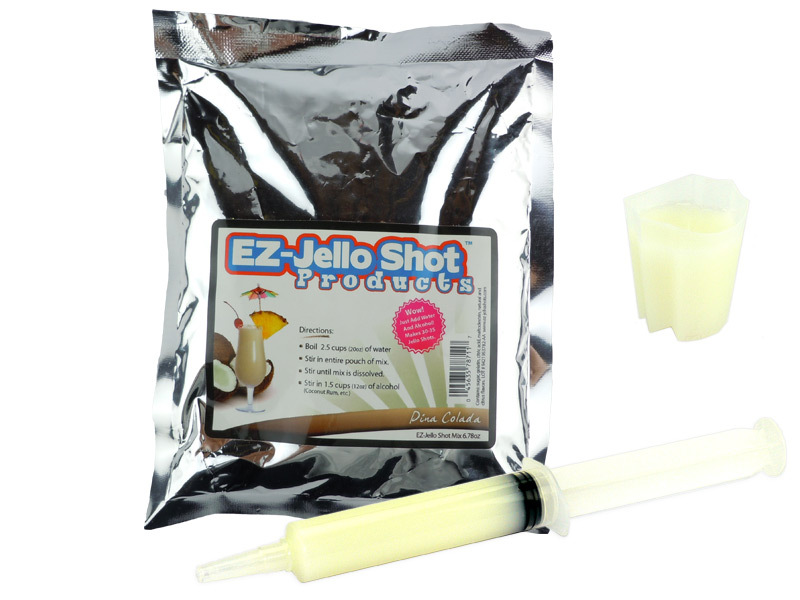 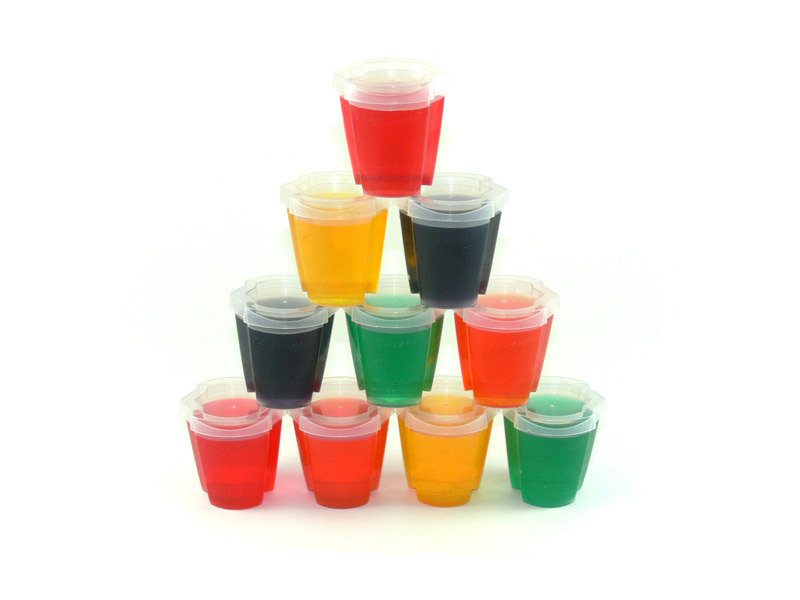 We also stock 26 tasty flavors of EZ-Gelatin Shot Products Mixes , and each package of mix makes about 30 shots! 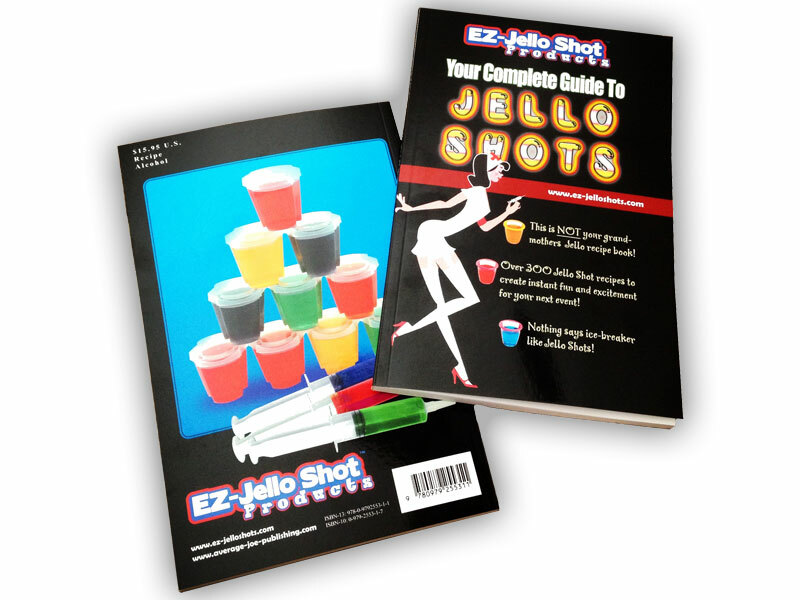 Although we offer many items for making jello shots, we've expanded greatly to offer plenty of other popular bar & nightclub supplies! 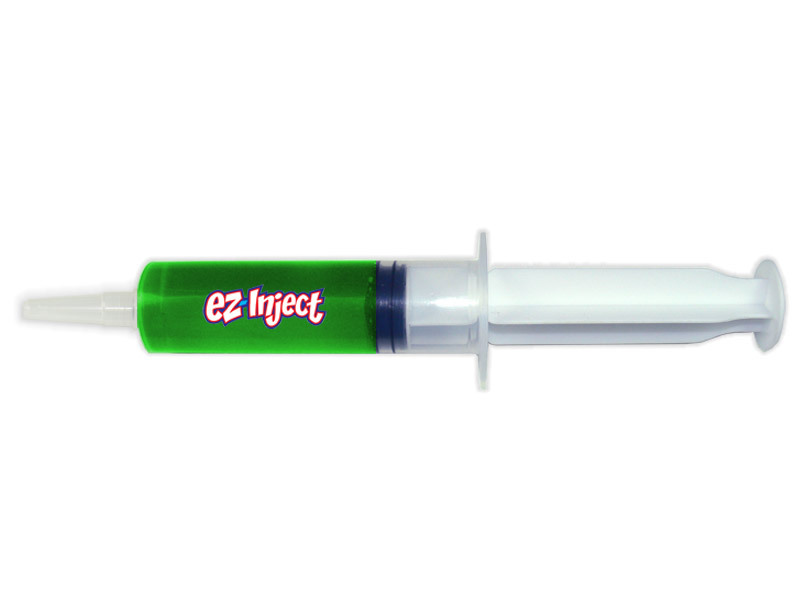 Check out our low prices and unique items. 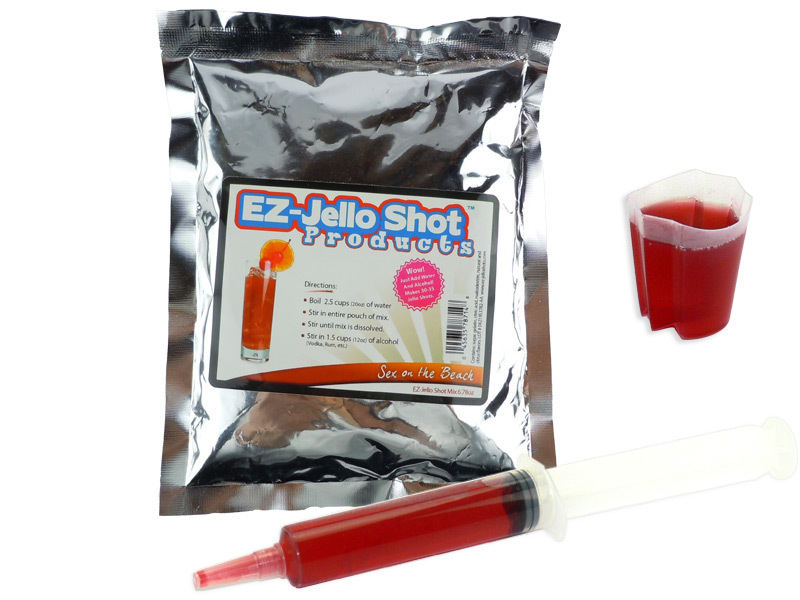 Shipping within 24 hours from Pittsburgh, Pennsylvania USA! 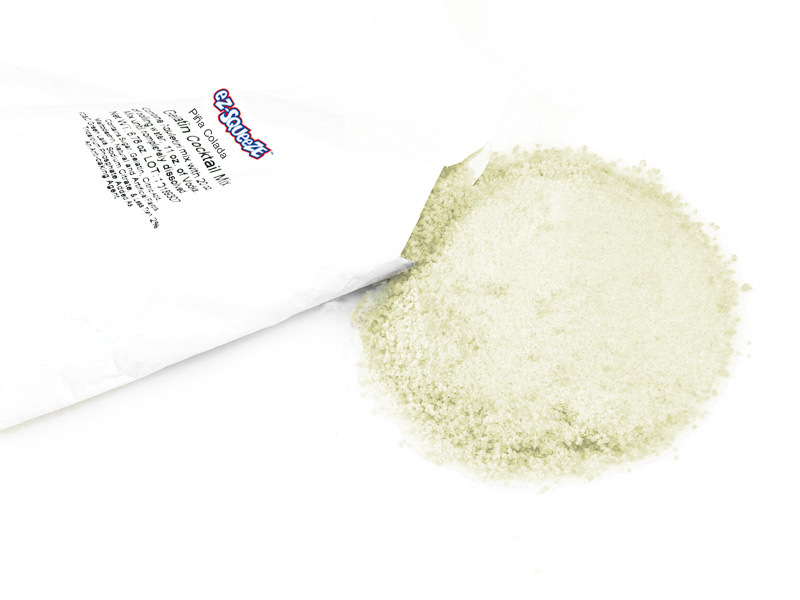 Customers around the world love our products and customer service!